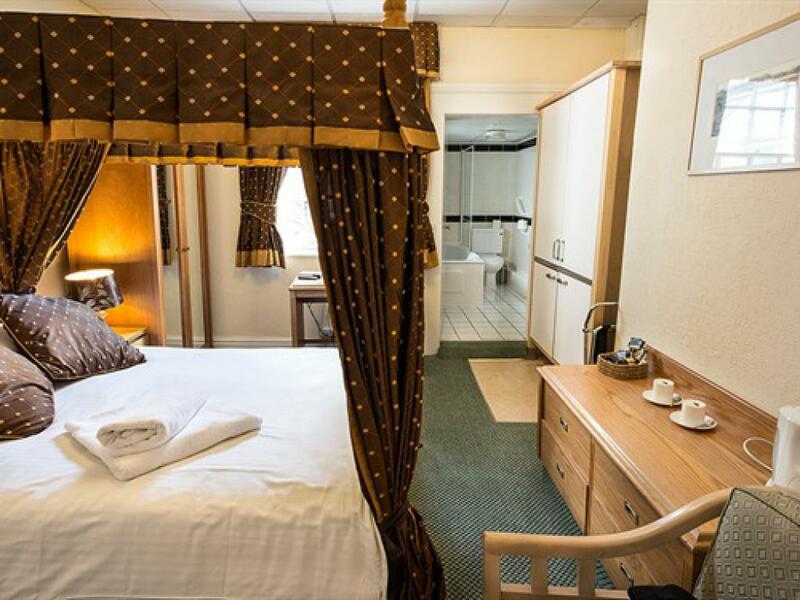 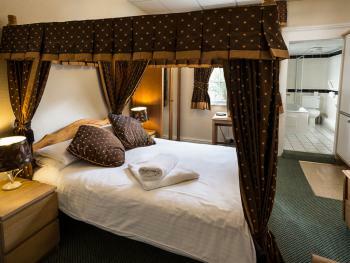 Four Poster - Double Ensuite - Entertainment equipment allows you the chance to relax in your room with television, DVD, CD and Freeview. 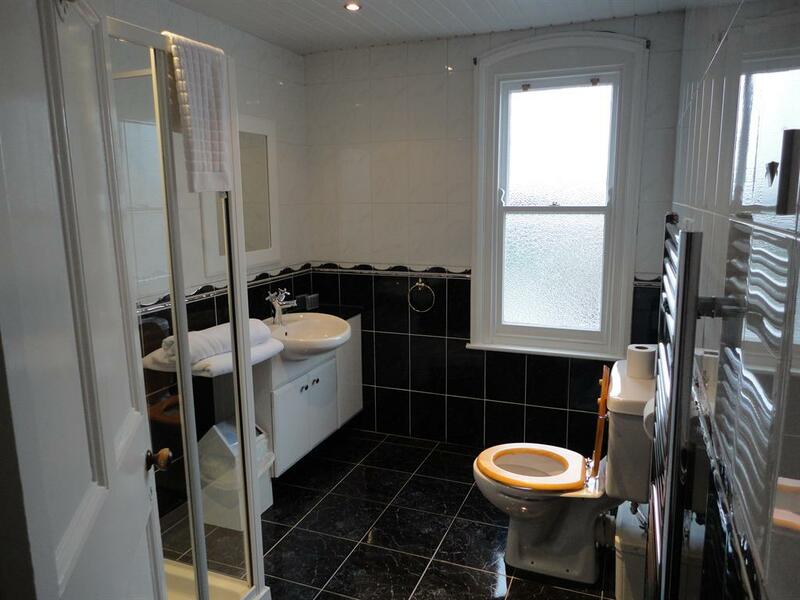 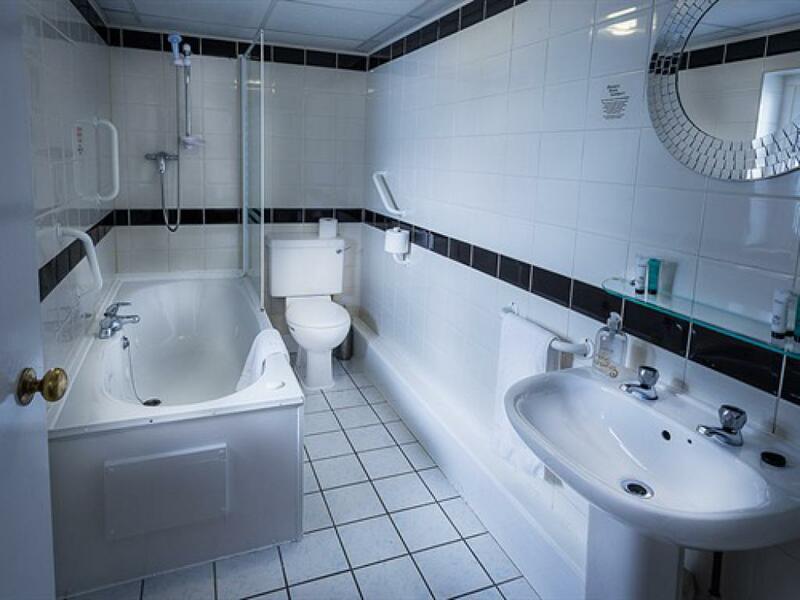 Private, luxury, en-suite bathrooms. 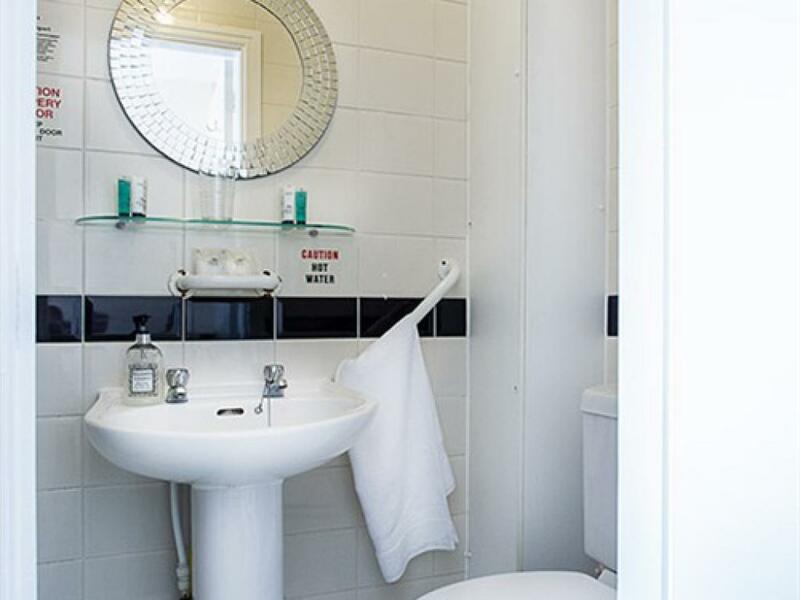 In selected rooms you can shower 'under the stars' with our fibre-optic ceilings, high pressure showers and instant hot water. 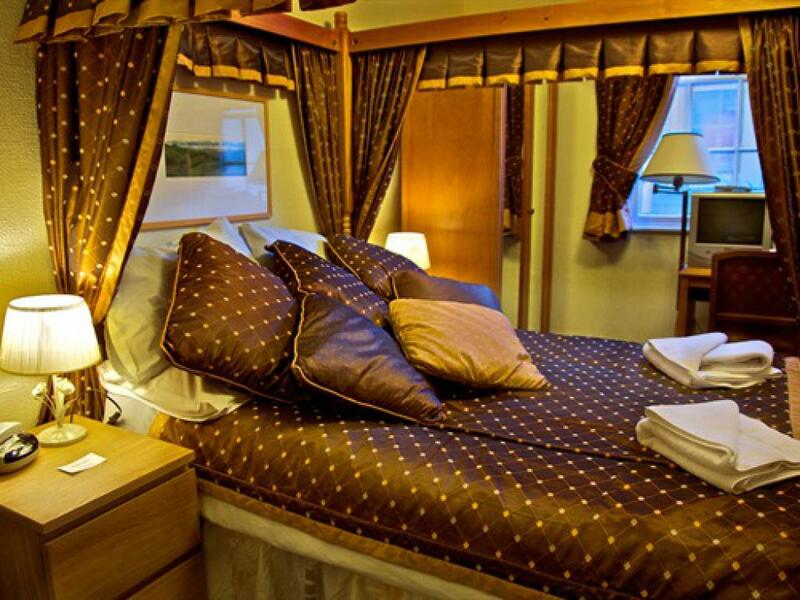 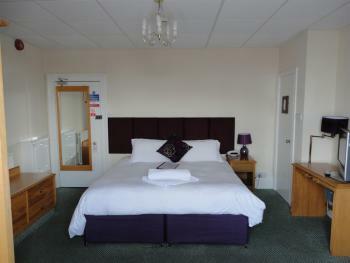 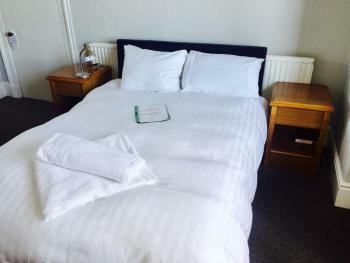 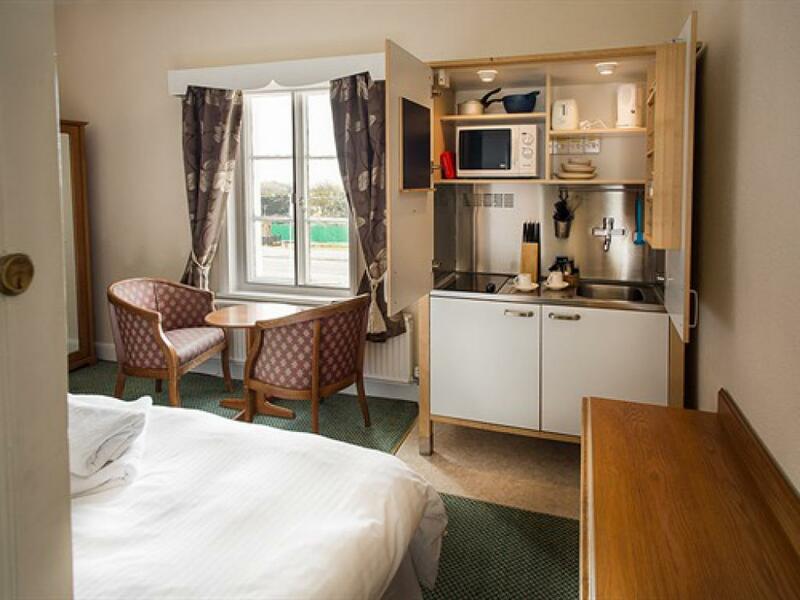 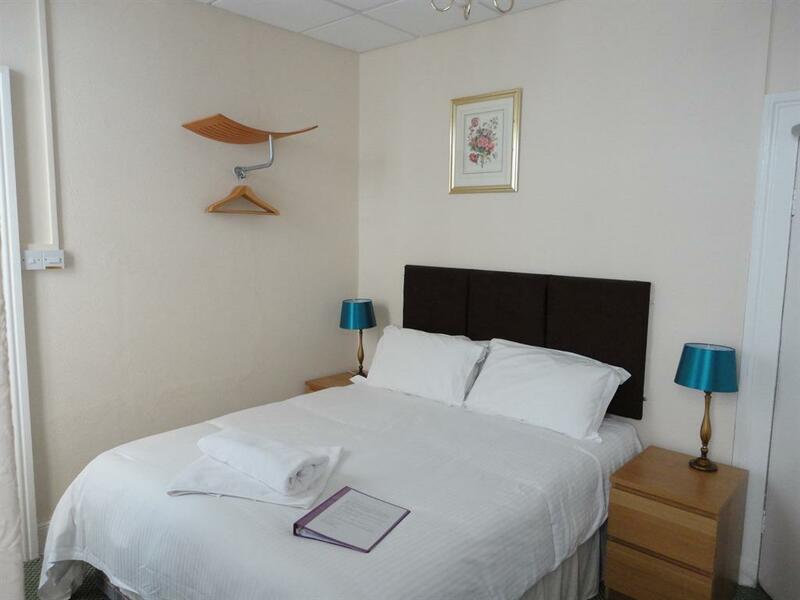 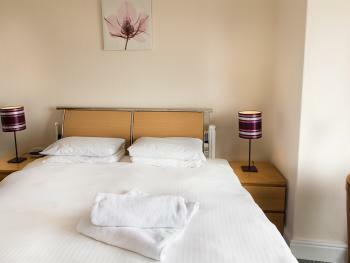 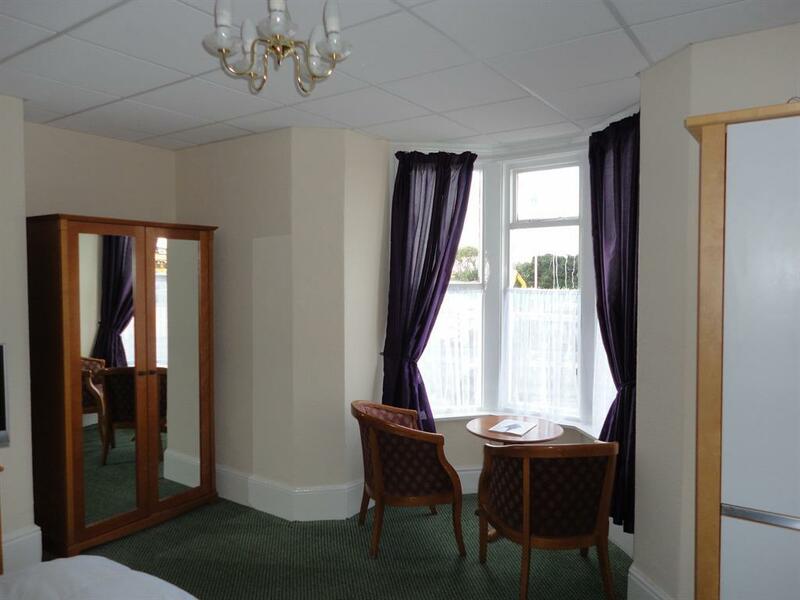 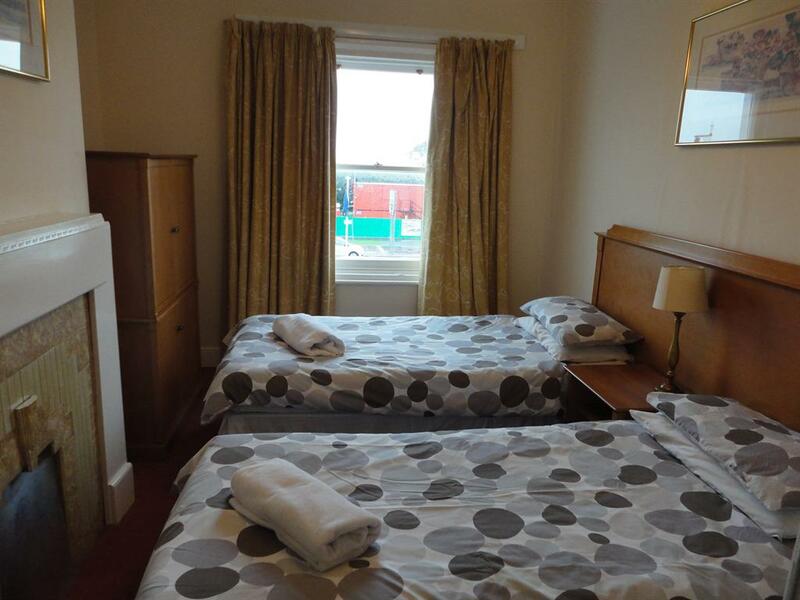 one double bed, one single bed, tv, tea making facilities, private shower room. 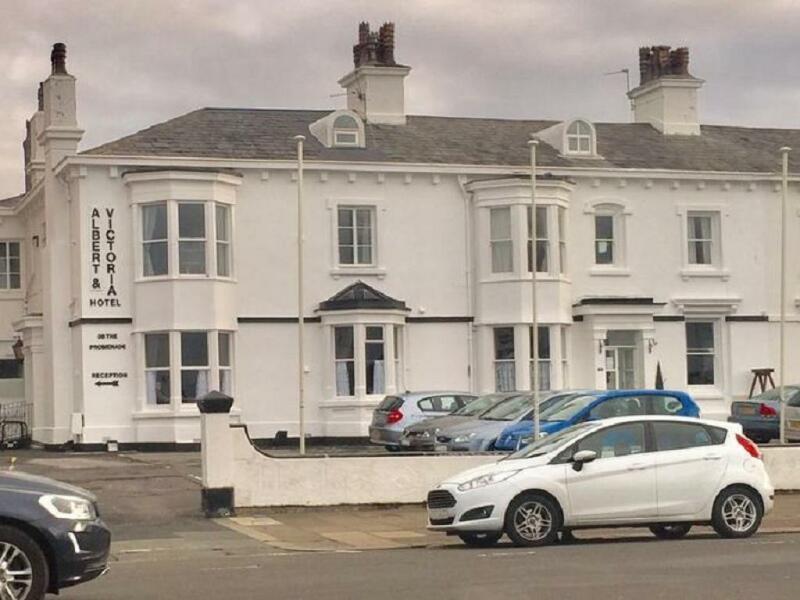 This beautiful Grade II listed building is situated on Southport’s promenade, just opposite the pier, boasting spectacular views across the seafront. 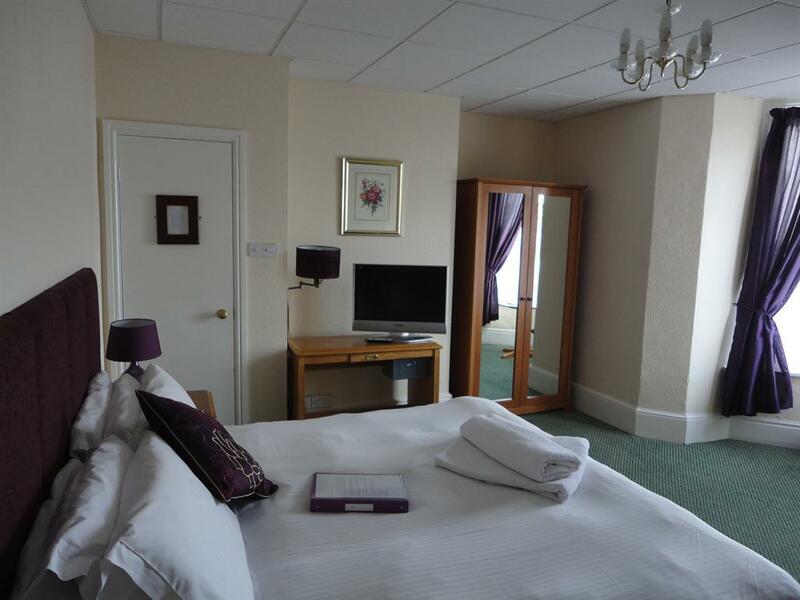 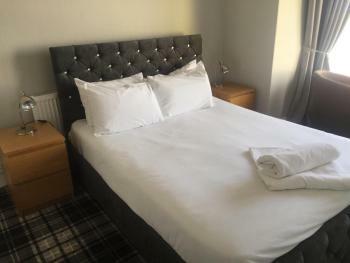 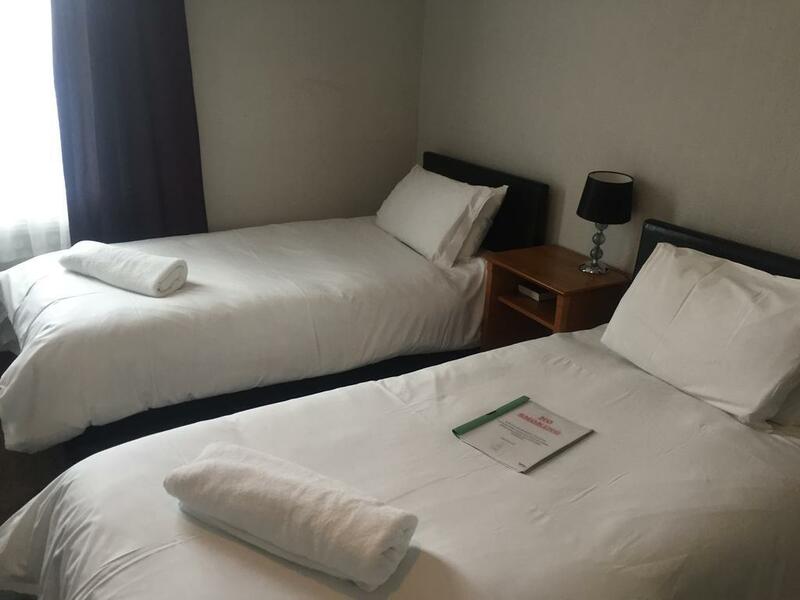 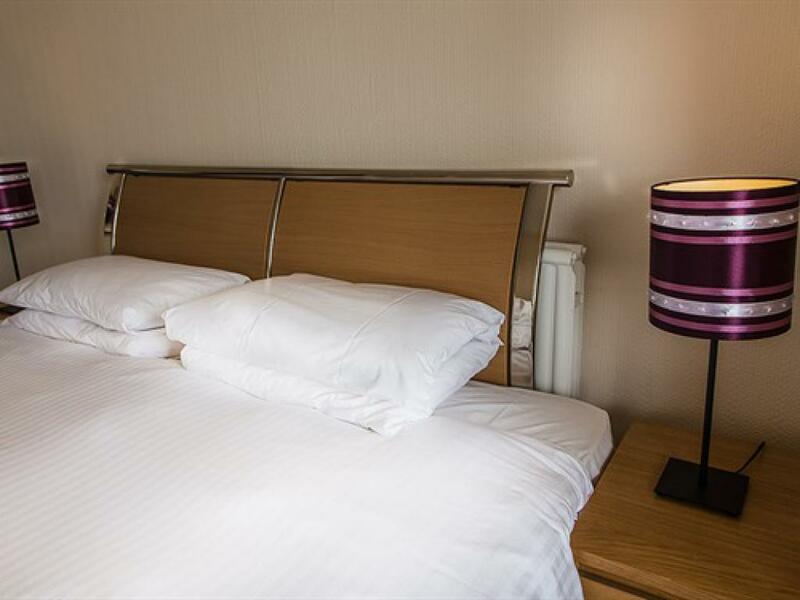 Just a short walk from the famous Lord Street with its many shops and quintessential tea rooms, the Albert and Victoira Hotel is the ideal place to stay. It is also minutes away from the newly refurbished train station which has direct links to both Manchester and Liverpool. Directly opposite Southport’s pier, which is the second longest in Britain, the hotel is also only a short drive from the largest concentration of championship golf courses in England; the region is known as England’s Golf Coast. 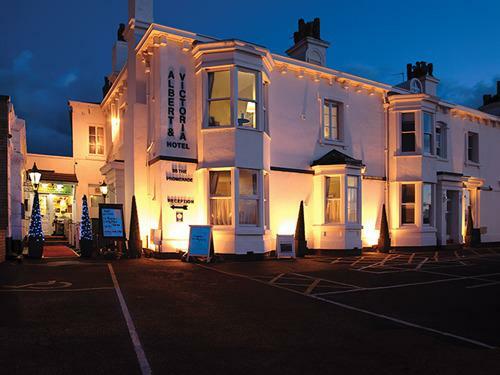 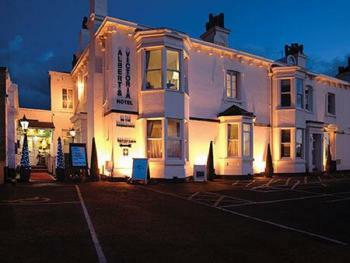 Set within one of the town’s distinctive original Victorian villas, the Albert and Victoira Hotel aims to offer the best in customer service within a welcoming and friendly atmosphere.